Happy New Years! 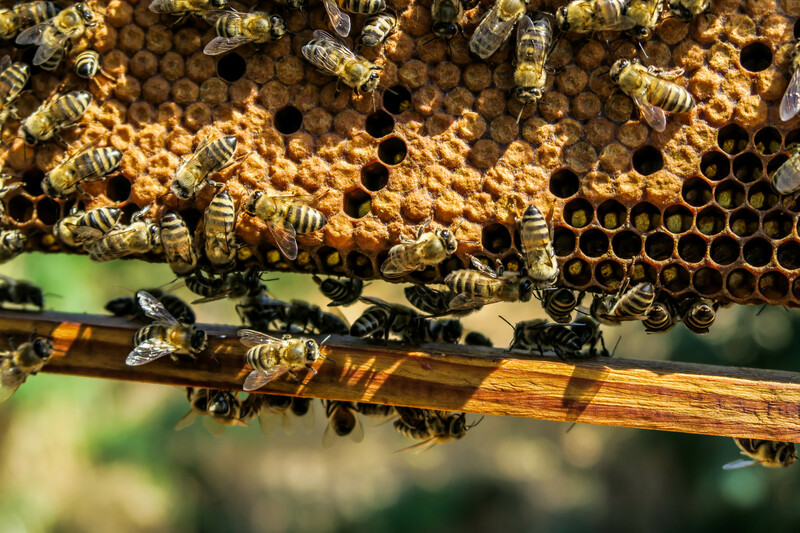 It's time to start thinking about the 2019 beekeeping season if you haven't already. I would like to thank Bill & Britta for a the great job running the annual honey challenge last October. And Congratulations to Rich Sullivan for being crowned the 2018 Winner with his "very minty" honey. Mark your calendars, our first monthly meeting for 2019 will be February 18th. Olive Free Library at 6:30PM. Hope to see everyone there and looking forward to hearing your plans for 2019. The annual "Intro to Beekeeping" class will be held Saturday February 2nd at the Plattekill Library in Modena from 10AM - 3PM. The class is free, but please bring a lunch. 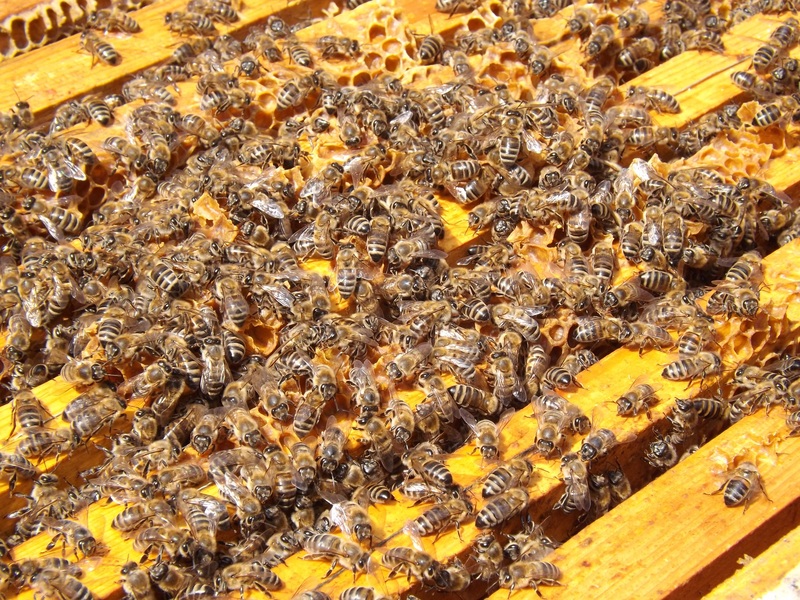 Why beekeepers have it all wrong" presentation if you haven't had a chance to see it.